Welcoming CPL into the top 10 job boards, they’re the only Agency to do so. 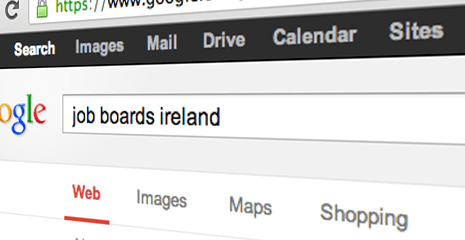 Also, welcome to JobBoard.ie, making a respectable entry to the market at Alexa Ranking #519. ComputerJobs made the biggest improvement, jumping 1810 places across the top websites in Ireland to #732. Whether you're just embarking on your social media journey or have been liking and sharing with the best of 'em for years, here's 30 invaluable social media tips to live by! Moster changes the way we search jobs, LinkedIn gives the people what they want and Indeed move closer to becoming a global superpower. All in TL;DR!